This past summer, Diana Mastellone’19, a senior in the STEM@theheart program, was awarded a 2018-19 National Security Language Initiative for Youth (NSLI-Y) scholarship by the U.S. State Department’s Bureau of Educational and Cultural Affairs. 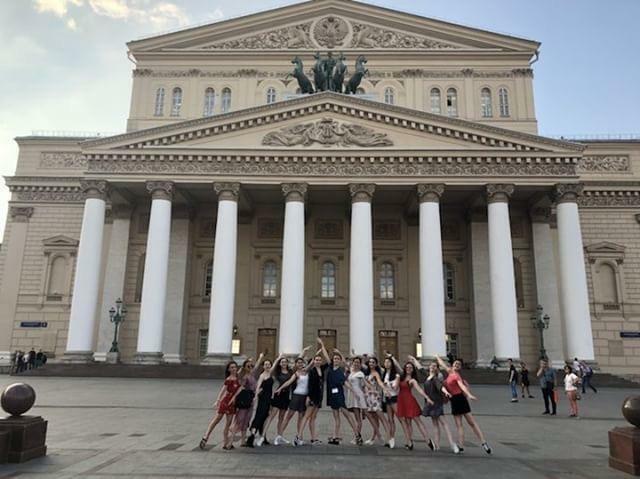 Through this scholarship, Diana spent six weeks in Russia learning its culture and language, immersing herself in everyday life of modern-day Moscow, and studying ballet at the world-renowned Moscow Bolshoi Ballet Academy. Diana has danced ballet for 15 years, with the first 12 years at the New Jersey School of Ballet training in classical ballet, character dance, and pointe. She then moved to Valentina Kozlova Dance Conservatory in New York City for two years and presently attends Petrov Ballet School in Waldwick. 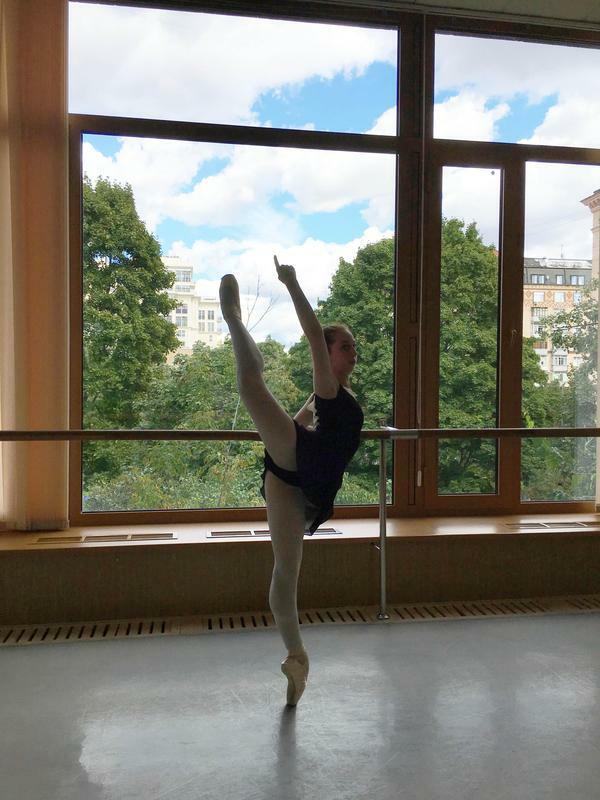 Every summer she continues her ballet training at various summer programs across the country. 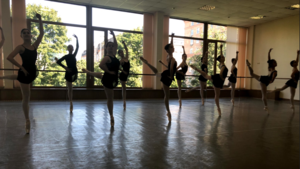 With its 240-year history, the Bolshoi Ballet Academy is one of the oldest and most established schools for classical ballet training in the world, having produced numerous world-class dancers, teachers, and choreographers. NSLI-Y scholarships are administered by American Councils for International Education in cooperation with AFS-USA, American Cultural Exchange Service, AMIDEAST, iEARN-USA, the Russian American Foundation (RAF), Stony Brook University, the University of Delaware, the University of North Carolina at Charlotte, and the University of Wisconsin. 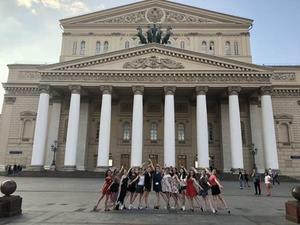 The New York-based RAF welcomed Diana as one of thirteen American high school ballet dancers who returned as ambassadors and finalists of the NSLI-Y Russian Language & Culture, RAF and Bolshoi Way, a U.S. Department of State full scholarship program in collaboration with the RAF and the Bolshoi Ballet Academy. Diana, competitively selected out of more than 3,300 applications from across the United States, was one of 670 students chosen to study Arabic, Chinese, Hindi, Korean, Persian, Indonesian or Russian overseas this year. 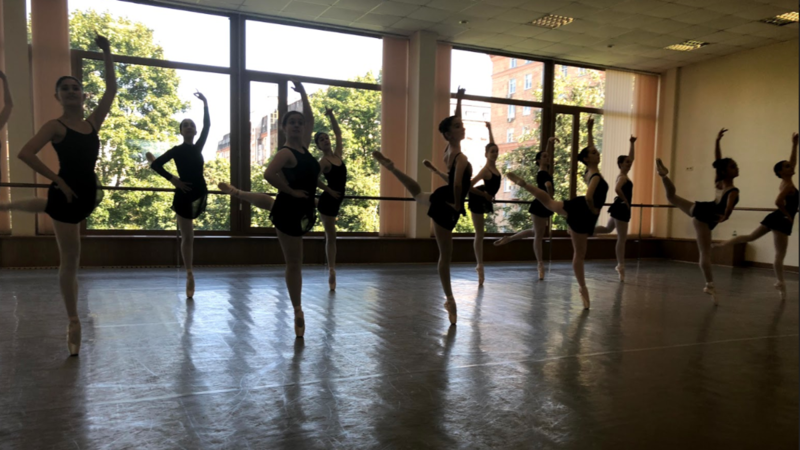 Prior to their departure, Diana and the other ballerinas spent three weeks in intensive ballet training in New York City as part of the Bolshoi Ballet Academy Summer Intensive Program, organized by the RAF. Diana explained that the application process included a ballet audition, answering multiple essay questions, and submitting her academic record. 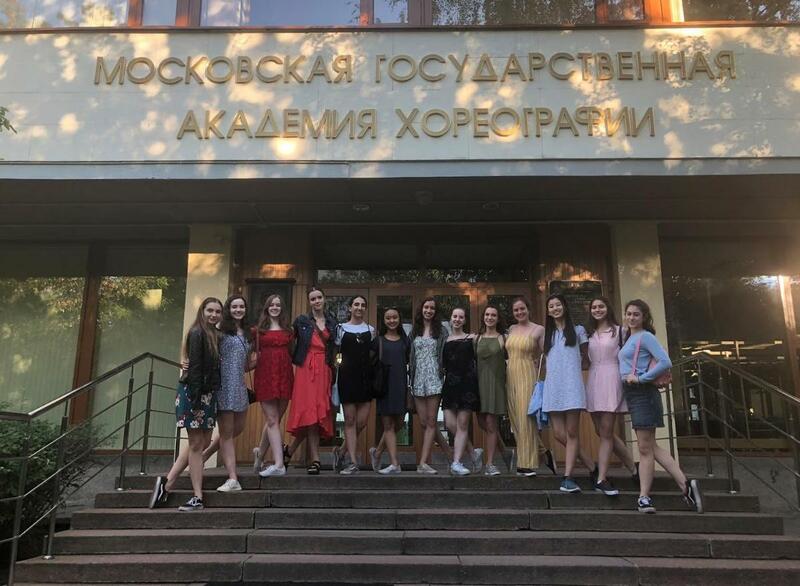 While in Russia, before which she has never been, Diana received formal language instruction, lived with a host family, and experienced the local culture as part of an immersion environment. She began weekdays with a traditional Russian breakfast (most often blini or kasha) at the Bolshoi Ballet Academy, followed by a two-hour ballet technique class and a second two-hour class in character, stretch, or repertoire. 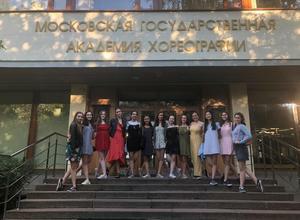 Diana said one of her favorite parts of her experience in Russia was spending nights with friends discovering Moscow, particularly Gorky Park. She is incredibly thankful to the U.S. State Department’s Bureau of Educational and Cultural Affairs and the RAF for funding this opportunity. As an IHA senior who dances seven days a week, Diana has a challenging schedule. Because of her commitment to ballet, her high school experience has been slightly unconventional. Many of the girls she has danced with are homeschooled to accommodate the time restrictions ballet puts on them. Diana plans on majoring in physical therapy and continuing to dance at a ballet school or with a company when she heads off to college next fall.